Join the San Antonio Harmony Platoon! 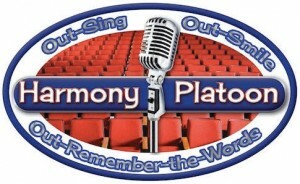 When the Midwinter Convention comes to San Antonio next January, guys who love to quartet will have the opportunity to experience a ton of singing by joining the HARMONY PLATOON. 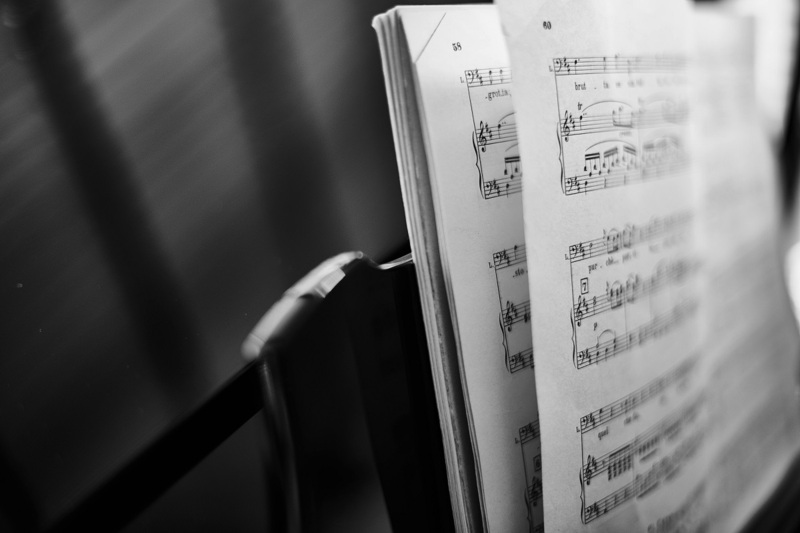 Here's how Platoon works: Register at www.HarmonyPlatoon.org to get high-quality learning tracks and music to five songs. 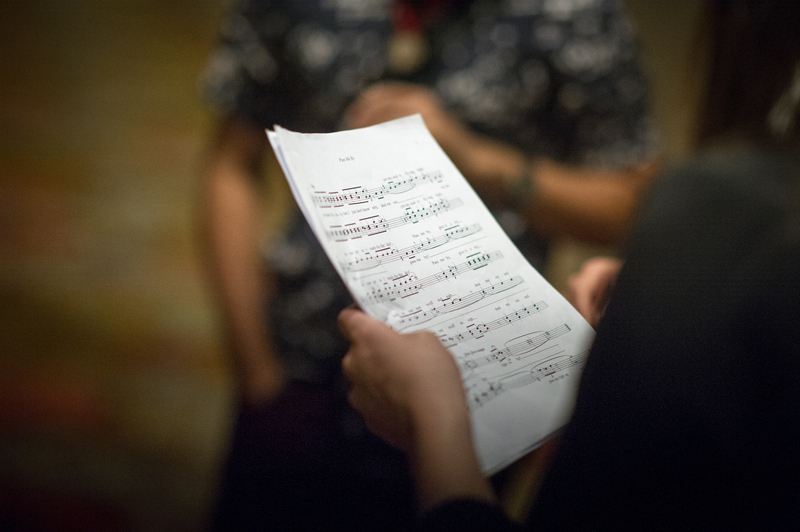 All weekend long, singers will participate in two "random draw" contests and some good old fashioned hanging out, enabling you to sing in dozens of combinations. What's a Platoon, you ask?